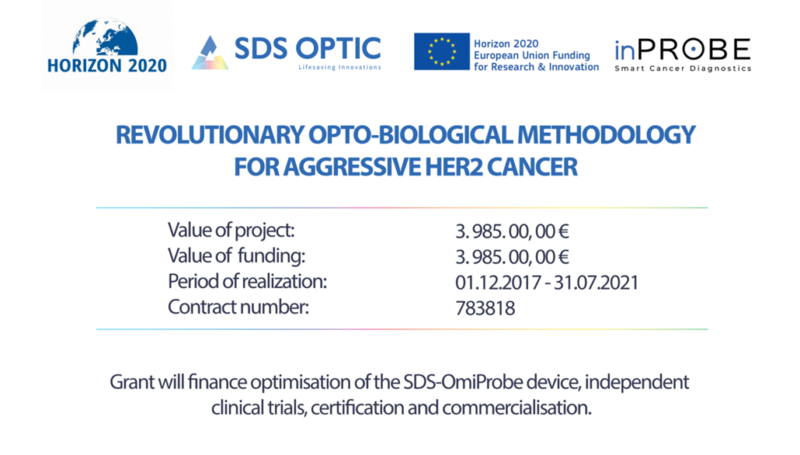 The European Commission has contributed to SDS Optic’s project “Revolutionary opto-biological methodology for aggressive HER2 cancer”. The startup from Lublin was granted €3.985.000 from the SME Instrument (Horizon 2020) programme to develop a revolutionary optical device OmiProbe for safe, fast and non-destructive cancer diagnosis. As part of the Horizon 2020 programme, the European Commission is hand-picking potentially disruptive businesses to invest and support as part of the SME Instrument. In the latest phase (June 2017), 1514 projects applied for the financial support and only 57 (2 from Poland) got funding. The grant for SDS Optic is so far the largest for the polish company and also the largest in this phase of the programme. It will finance optimisation of the SDS-OmiProbe device, independent clinical trials, certification and commercialisation. SDS Optic designed a revolutionary opto-biological methodology that allows for instant cellular processes studies including in-vivo cancer diagnosis with single-cell resolution. SDS inProbe detects presence and measures concentration levels of the HER+ cancer cells in breast tumours. It is a breakthrough device that carries the potential to address the challenges of SoA cancer markers diagnosis and biopsies. In essence, it is a laboratory test at the tip of a probe, but with greater accuracy, efficacy and quantitative results. 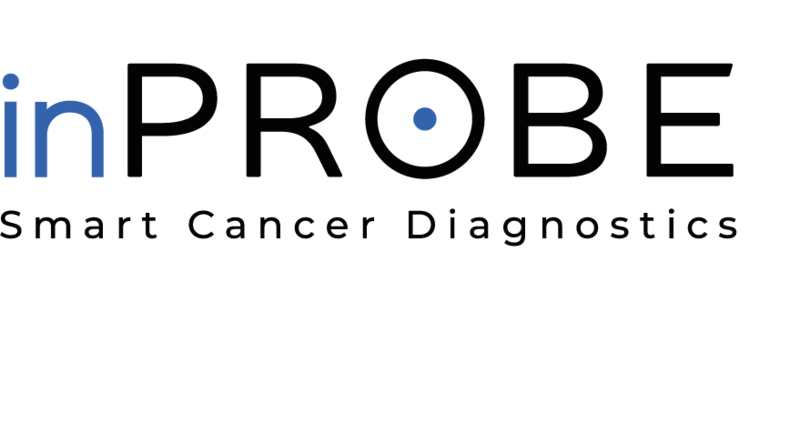 SDS-OmiProbe may also be used as a companion diagnostic tool for targeted therapy and targeted therapy drugs. According to World Health Organization, cancer is one of the leading causes of morbidity and mortality worldwide, with approximately 14 million new cases per year. Breast cancer is the most common cancer among women and is considered the second most common cancer overall. Each year about 1.7 million new cases are diagnosed worldwide and over 500,000 women die from the disease. Current diagnosis methods of cancers fail to deliver objective results. Diagnosis requires extracting tissue samples via invasive and expensive biopsy, followed by laboratory analysis, which is subject to significant levels of discordance. Thanks to SDS-OmiProbe, the accurate result of the same analysis will be achievable in a few minutes. It will spare the patient’s pain and stress connected with biopsy and waiting for the results. 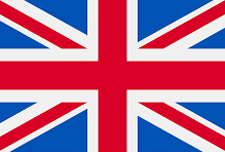 It is planned that the first patients will be diagnosed using SDS inProbe in 2021.